Okay, take the worst work conditions you can think of and lower the temperature to somewhere around freezing. That's when you need the Danner Super Rainforest 8" with 200-gram Thinsulate insulation and Gore-Tex lining. 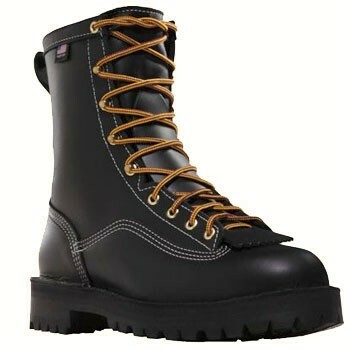 A great boot solution for those who happily work in the elements.